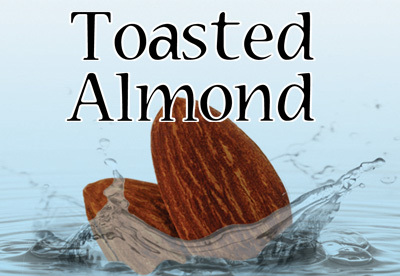 Hot, toasted almonds fresh from the oven have a smell and flavor that will cut the chill on a cool winter evening. 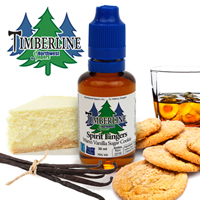 This Taste E-Liquid flavor will warm your innards even on a chilly evening. Be sure to specify your VG/PG preference as well as nicotine strength below. WARNING: E-Liquid contains nicotine. 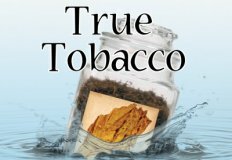 Nicotine is a poisonous and addictive substance. 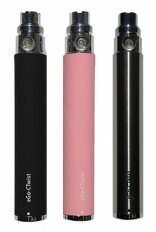 E-cigarettes are not a smoking cessation product and have not been tested or guaranteed as such. E-Liquid has not been evaluated by the Food and Drug Administration nor is it intended to treat, prevent or cure any disease or condition. Keep out of reach of children and pets. E-cigarette products are intended only for smokers of legal age. These products are not recommended for non-smokers, children, pregnant women, or people with high blood pressure or asthma. If you experience any side effects you should discontinue use immediately.